TechCrunch Disrupt Europe is a great occasion to meet tech industry experts and geeks from all over the world. The core of the event is the Startup Battlefield, where startuppers show their new business in front of a panel of experts. This year the winner of the completion was Crate, a new way to build and scale your database. 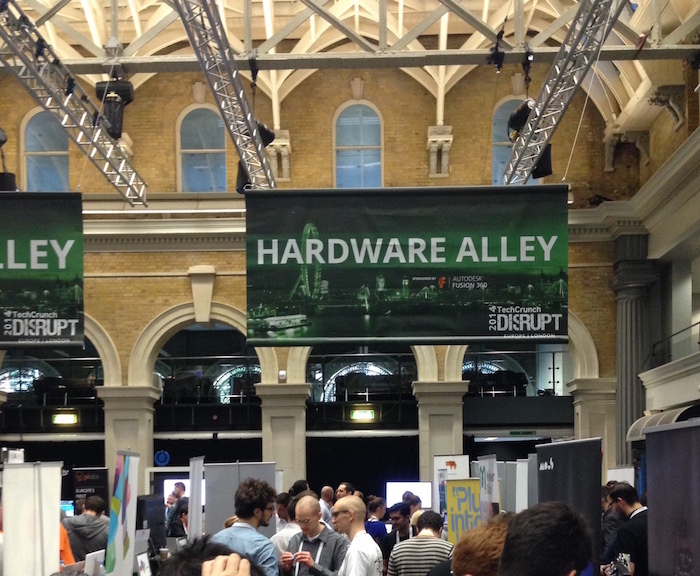 But TechCrunch Disrupt is not just apps and software but hardware as well. In the Hardware Alley I saw many projects such as beacons, drones, social wifi and other connected devices. I also met James, Founder of Mous Musicase, a new concept of phone case studied to integrate your headphones behind your phone cover. 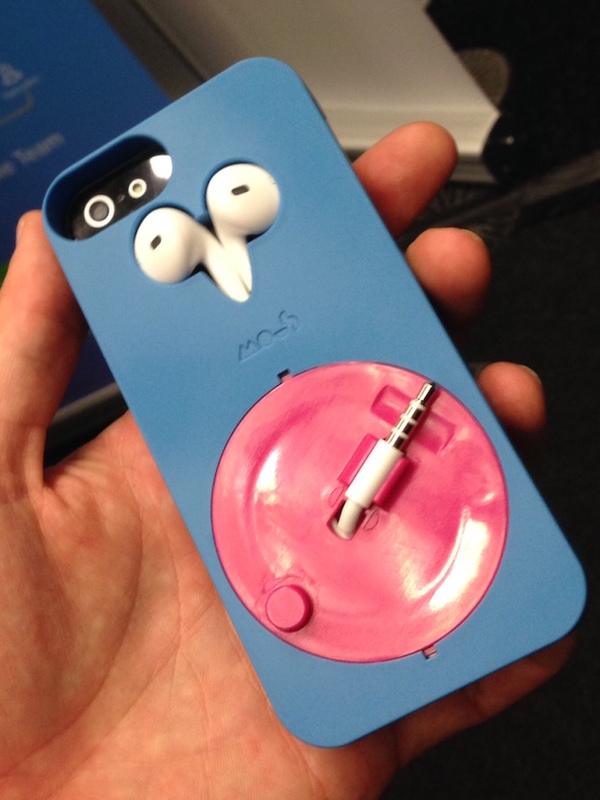 Mous Case: No more tangled, lost or damaged headphones with the new iPhone case that holds, unrolls and retracts Apple headphones. It is a brilliant idea since most of us are using headphones but we always have to think about where they are! Especially think about the time and energy wasted in untangling them purely so you can listen to your beloved music, or to call a friend. The concept is simple, just keep your headphones behind your cover to easily pull out when you need it and even more easily retract when you have finished to listen your favorite music. 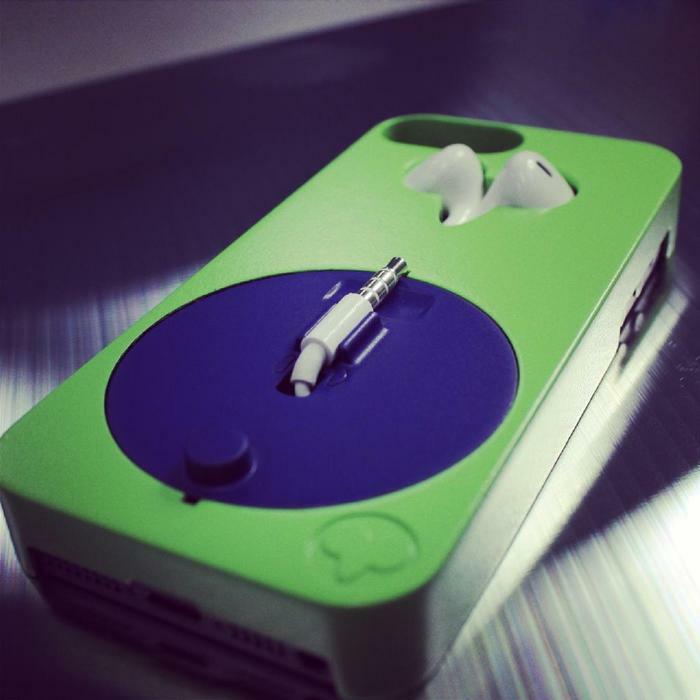 The product will be launched on Kickstarter by November and the products shipped by December. 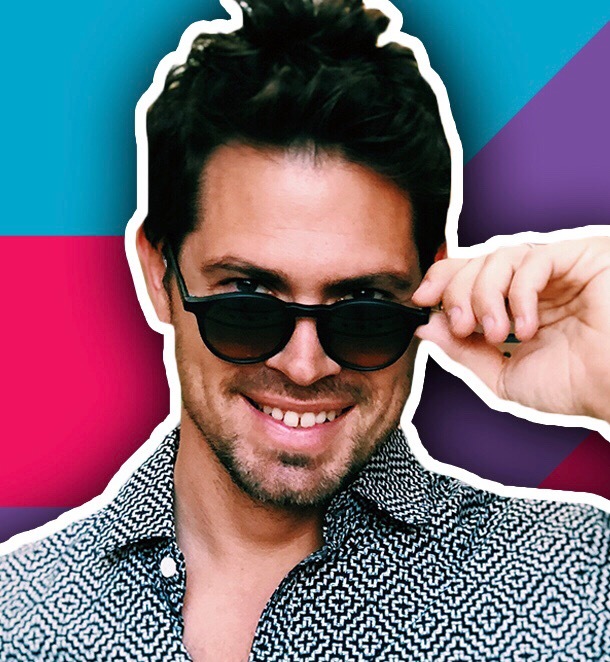 James need his product to be backed in order to start delivering the products. You can support the crowdfunding campaign here and, supporting it, you will get this beautiful cover as soon as it’s ready to be delivered. I am sure this phone case concept will have a lot of success since we all are using our smartphones to listen music and we have the problem to carry with us the headphones. And yes! I’m among these people always wasting time to extricate it. It will be available to buy on Kickstarter from early November for one month at a cost of £17 / $27. When it hits the stores for Christmas however, Mous Musicase will have an RRP of £19.99. A soon as the product will be regularly on sale it will be added in the products category. In the meantime you can just support Mous on Kickstarter!